Large Boston moving company founded in 1905, doing local, interstate, and international moves. 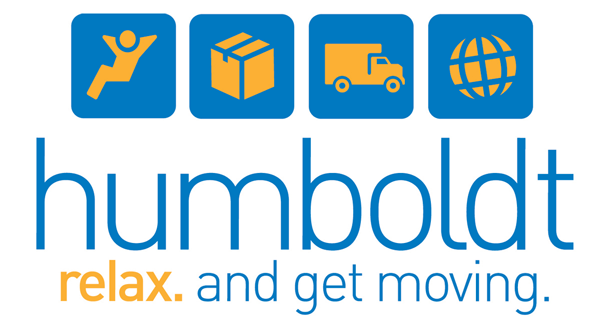 An endorsed mover since 2010, Humboldt has consistently proven themselves to be a top performer where it directly relates to customer service. In the years leading up to their endorsement, Humboldt had many strong reviews by customers and were recommended by consumers and pros alike on the message boards. Their 24-hour phone service, a commitment to self-hauling the majority of their loads and a top-notch, thorough sales staff all demonstrate a commitment to quality that few other companies can achieve. Additionally, Humboldt has been in business for over 100 years, notable because few businesses have that kind of longevity. Born from a horse and cart that delivered ice in Boston’s historic South End, Humboldt Storage and Moving has relocating families and individuals since 1905. Three generations later this family-owned operation still takes great pride in helping people navigate their relocations with as little stress as possible.